Are you a list-maker? Time-management experts insist that lists are vital if we want to accomplish something with our days. They promise, keep a to-do list and you’ll get things done! I see the logic, but I’ve discovered a problem with lists. My list can make me impatient with any “interruption” that’s not in my plan. I begin to think I’m in charge, with no thought for what my Father might have planned. For this reason, I love what a friend did with her daily to-do list. She wrote “DV” in large bold letters at the top. The letters stand for the Latin phrase Deo Volente—”If God wills.” Her list was always written under this heading as a reminder that her plan for each day was subject to change, depending on what God had in store for her that day. Welcome to our study James: Faith Meets Reality. Today, we’re finishing chapter four of the New Testament letter written by James—where we’re brought face to face with who’s really in charge of our days. Get your Bible and read James 4:13-17. You’re saying, “Today or tomorrow we will go into a city, and we will spend a year there, and we will trade (conduct business), and we will make a profit.” But you don’t know what your life will be tomorrow. You’re a mist that appears for a little while, then disappears. Deo Volente. If God wills. To impose my plan over God’s is as absurdly arrogant as a servant who gives orders to his master. That’s just not the way it works! Nor is it the way I should want to operate, if I truly understand God’s love for me and His wisdom and goodness. His omniscience (a word we scarcely hear anymore, which means God’s all-knowing nature) guarantees He’s much better suited to plan my days—and my life—than I am. But now, you boast in your vain pride. All such boasting is evil. To the one knowing good to do but not doing it, to him it is sin. For a Christian, this single verse removes all excuses. The One who made us knows us. He sees all the pertinent facts. He chooses what’s best for us. He shows us the right way. It’s brazen arrogance to plan a path that pushes His will aside or leaves Him behind—and it is sin. God is our master. When we gave our lives over to Him, we committed to follow His lead with our whole hearts. So the logical, right way to plan our days is under the banner of His will. May He bless you as you live as God wills—Deo Volente! Memorize James 4:17, a reminder to do the good you’ve been shown. With this verse, you’ll know 15 verses from James. Take some time this week to review them all, keeping them fresh in your mind. I promise you, God will bless your effort! As you make your daily plans, pray over them in the “DV” spirit, watching for areas where your plans might contradict God’s will. Also If you’re a list-keeper, write DV or Deo Volente—”If God wills”—at the top. Train yourself to submit all plans and decisions to the One who loves you completely. 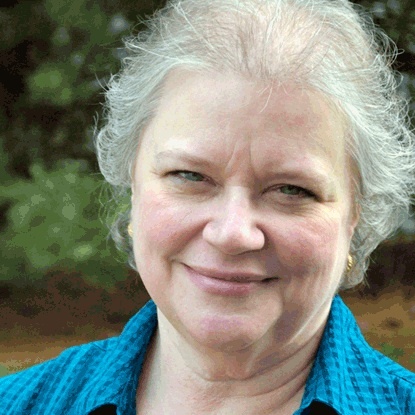 Learn to welcome divine interruptions, seeing them as part of His plan for your day. 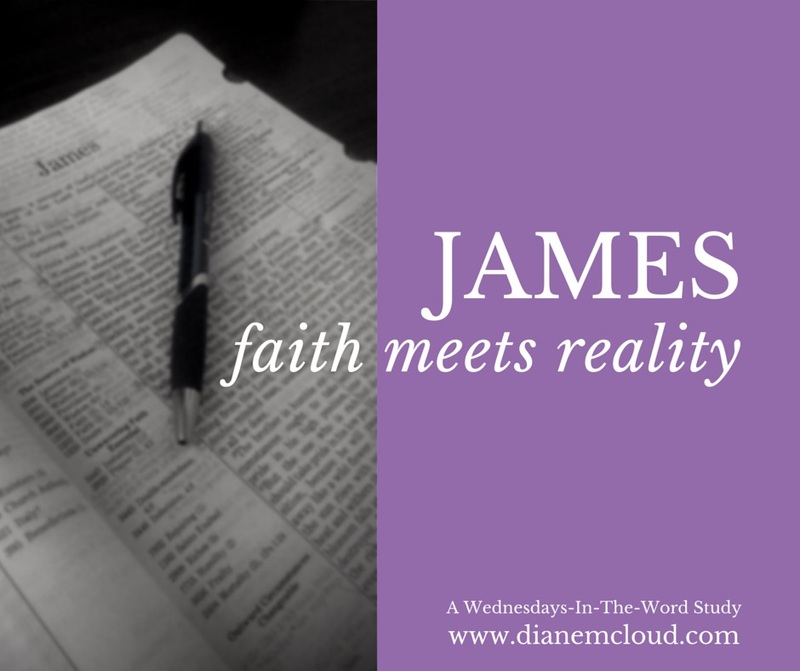 Read the whole book of James, then reread James 5:1-12 in preparation for next week’s post. I’ll meet you here next Wednesday! A very good reminder. Thank you, I truly needed this one.